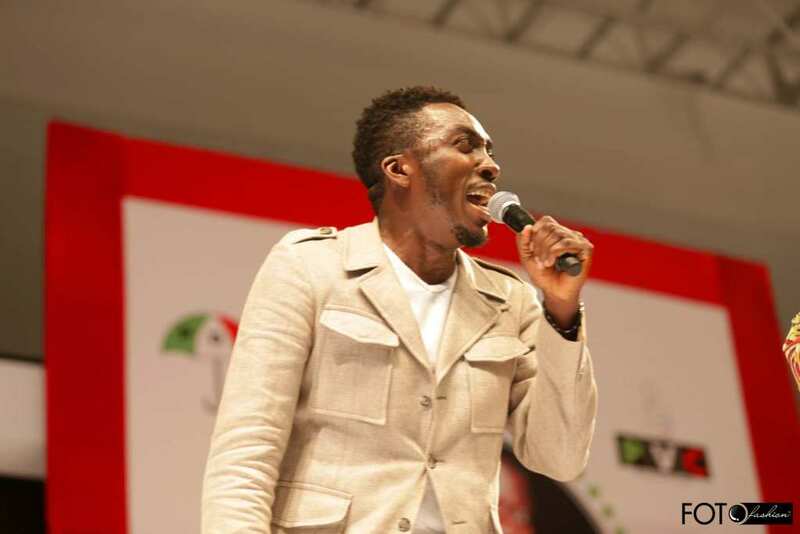 Popular comedian, Bovi Ugboma, was involved in a ghastly motor accident on the 18th of May in Ikoyi. He was hit by another car at a junction and was later rushed to the hospital where he was treated for an eye injury he sustained from the accident. He was later discharged from the hospital and has however given account of what happened.